You can find our previous book club selections here, as well as some corresponding blog posts created from the discussion following each book. For this post, we are taking a bit of a different approach and asking our team members what books they recommend that were not on our reading list. Check out our list below (in no particular order) for a brief summary, as well as why each book was chosen for this list. 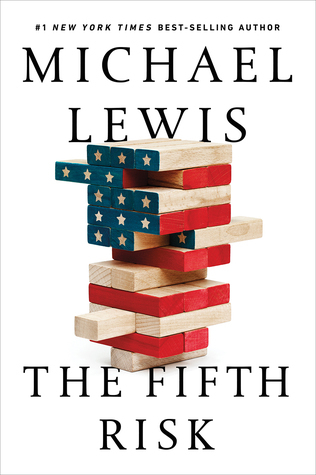 Why read it: The qualitative interviews with former agency leaders about the real issues and risks our nation faces are worth learning more about. 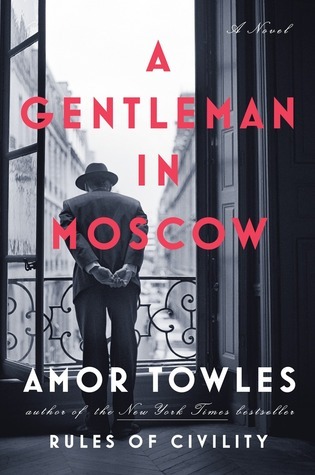 Why read it: It has a compelling narrative arc; a great ending; and bedrock civility. Why read it: It highlights a different time in politics. Why read them: Brown is a strong storyteller, and she’s only getting better. Why read it: I love demographics and Twenge is a generational researcher who puts 70+ years of generational data into historical and current context. The data is compelling and the stories helped me understand some of what I was seeing in the news (e.g., colleges and universities uninviting speakers) and hearing from younger colleagues (e.g., lack of teenage/college/early adult work experience). Why read it: It is helpful for anyone new to meditation, as he explains how to meditate and the benefits of meditation. It is also fantastic for experienced meditators, and the author is a Zen Buddhist Monk and gives helpful advice for how to be consistent with your meditation practice, and how to go deeper into your practice. Each chapter is a brief, contemplative commentary on meditation and can be read independently of other chapters. The prose is also very soothing to read. Why read it: This book is eye-opening, especially when Rimes takes a step back from her life and allows the reader to see why she’s taking this challenge: Her unhappiness has led her to a time in her life where it’s both easy and comforting to just say “No” and not have to deal with anything. 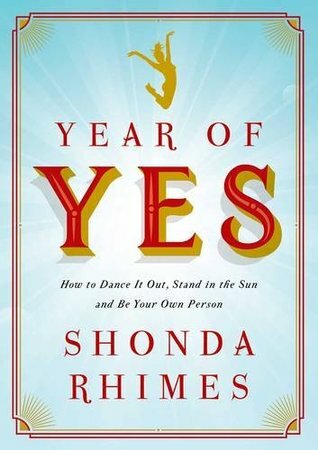 Following Rimes on her journey to not only saying “Yes” to everything but also seeing how each yes propels her forward to a new level of confidence and happiness is inspiring, poignant, and real. Our team is full of avid readers, and these are just a few of the titles we dug into last year. We hope to do this a few times throughout the year to help illustrate the impact (and importance) of reading on continuous learning. Brown, Brené. 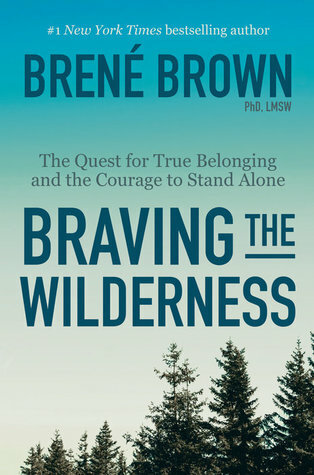 Braving the Wilderness: The Quest for True Belonging and the Courage to Stand Alone. Random House, 2017. Brown, Brené. 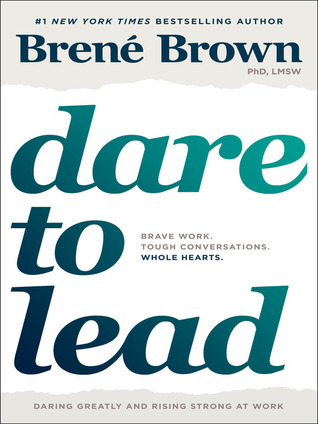 Dare to Lead: Brave Work. Tough Conversations. Whole Hearts.Random House, 2018. Kabat-Zinn, Jon. 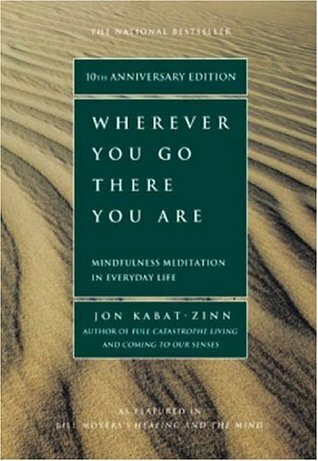 Wherever You Go, There You Are: Mindfulness Meditation in Everyday Life. Hachette Books, 2005. Lewis, Michael. The Fifth Risk. W.W. Norton Company, 2018. Obama, Barack. 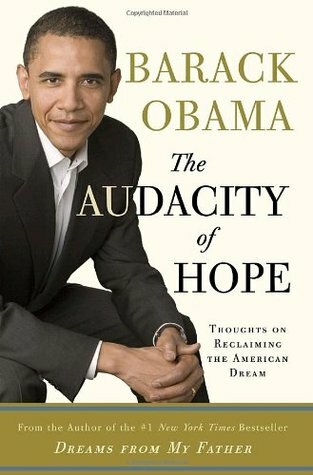 The Audacity of Hope: Thoughts on Reclaiming the American Dream. Crown, 2006. Rimes, Shonda. Year of Yes: How to Dance It Out, Stand In the Sun and Be Your Own Person. Simon & Schuster, 2015. 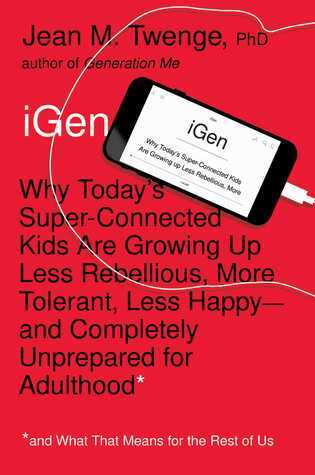 Twenge, Jean M. IGen: Why Today’s Super-Connected Kids Are Growing Up Less Rebellious, More Tolerant, Less Happy–and Completely Unprepared for Adulthood–and What That Means for the Rest of Us. Atria Books, 2017.